Newport County welcome Bury to Rodney Parade on Good Friday for a key game in the League Two promotion shake-up. County are vying for a spot in the play-offs heading down the final stretch, while Bury are in the thick of the battle for automatic promotion. Bury are favourites to win this intriguing encounter. 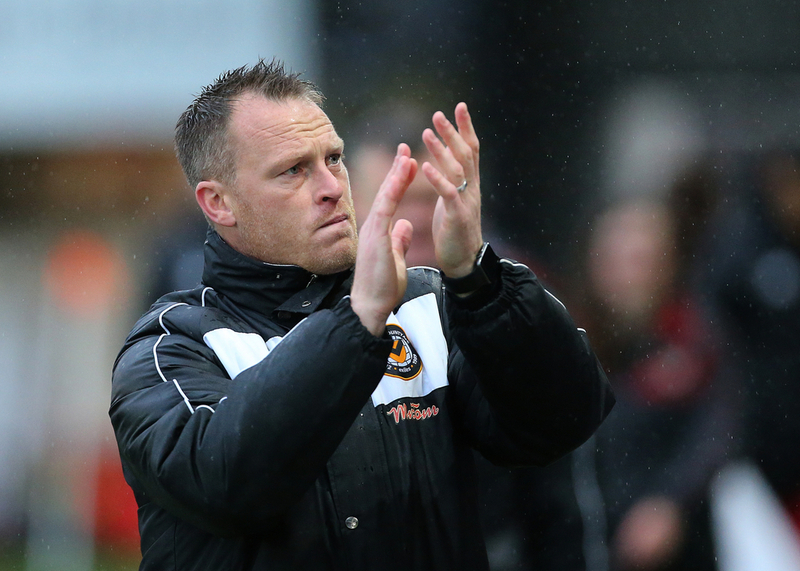 Newport County's season is very much alive as we head into the final run-in. Mike Flynn's men are hanging on in the race for the play-offs, sitting in 12th and five points off the play-offs but crucially, with a game in-hand. The Exiles have five games remaining whereas the majority of their rivals have just four. Though, heading into this toughest of tests, they will know they can't afford to lose if they want to their chances of competing for seventh spot to remain realistic. County come into this one having won emphatically last time out, beating Cambridge United 3-0 to send a clear message to those above that they haven't given up yet. That followed back-to-back goalless draws against Tranmere and Swindon Town. The Exiles are actually now five unbeaten with wins over Cheltenham and Yeovil to add to their recent results. A win here would do their play-off hopes the world of good and they would suddenly be recognised as one of the favourites outside the top seven to challenge Exeter for that final spot, but defeat would put paid to any hopes of a late run. Padraig Amond, who scored last time out, is Newport's leading scorer with 14 league goals. Bury are still battling away for automatic promotion, leading the charge behind the already promoted Lincoln City. 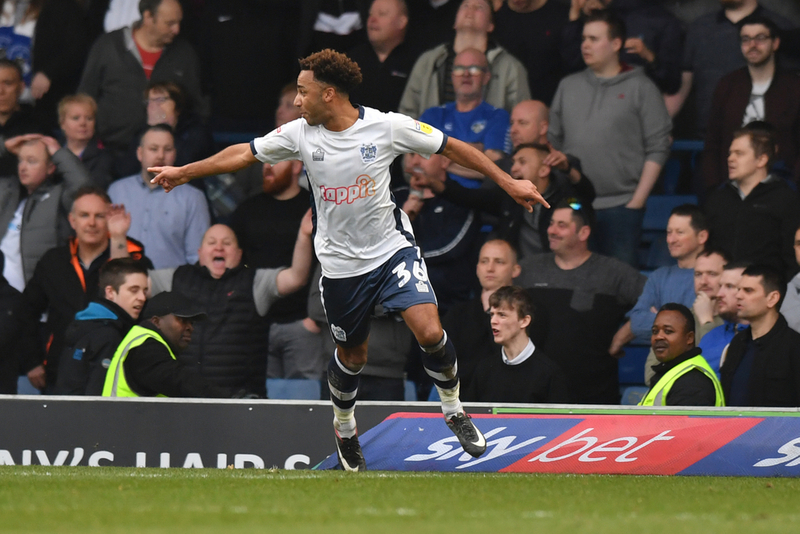 Ten points behind the leaders, Bury know the title is out of reach, but that won't even be crossing their minds giving the battle they have for second or even third place. Mk Dons in fourth place are within two points and an in-form Tranmere as far down as fifth are even within three. Bury know they can ill-afford many slip-ups from here on in if they are to secure automatic promotion to League One, even though they lead the race for behind only Lincoln. Bury come into this one having done their job last time out, beating Colchester 2-0 thanks to a brace from Dom Telford. That win was key for the Shakers following their defeat to Carlisle in the game before, which made it three straight defeats for Bury. That run of results saw them fall away from title contention, leaving their promotion in doubt despite looking relatively nailed on previously. They will be hoping that win against Colchester will spark a return of confidence, allowing them to get the job done in the last four games. And they may need that confidence heading to Newport to face a side with plenty to play for an in-form. They may have to settle for a draw here.